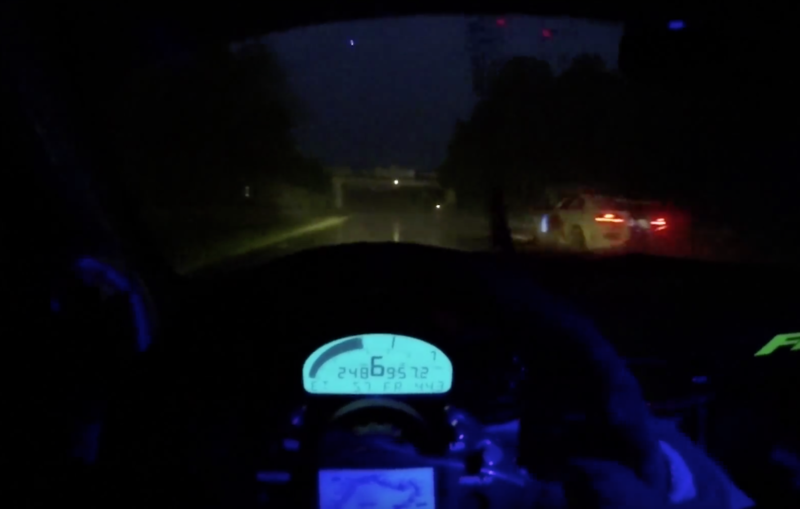 This is a tough post as there is a ton of incredible footage from the famous Nurburgring. There are also some faster laps that either weren’t filmed or uploaded to the web. There are also some slower laps that are way more fun or crazy to watch like the last one below which is from a Honda powered Mini. Or something like that. The Porsche 956 videos are just awesome. Compared to the Mini at the bottom they lap the track like space ships from another century. Then there’s the Ruf CTR Yellowbird Video. It’s one of the earlier videos that I remember from the Nurburgring. The car was cool but the shots of the Ring in the 1980’s are awesome. And I just remembered Leh Keen’s Raindance video. It’s easily one of the best laps of the ring. If you love it, there is an extended lap here.